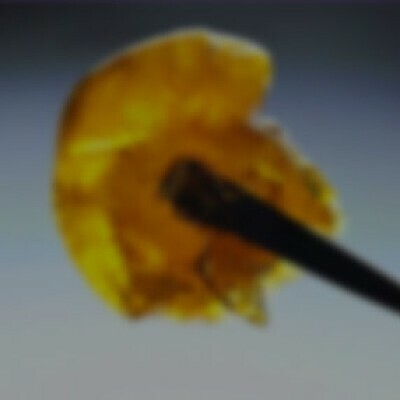 Guild Extracts THC-a Crystalline is as close as you'll get to pure THC-a. Guild Extracts developed their THC-a isolate for consistently clean results, testing between 99-100% pure THC-a, which converts to THC when heated and produces a heavy cerebral effect. THC-a is not psychoactive when ingested. Dab or ingest this crystalline orally for maximum results.